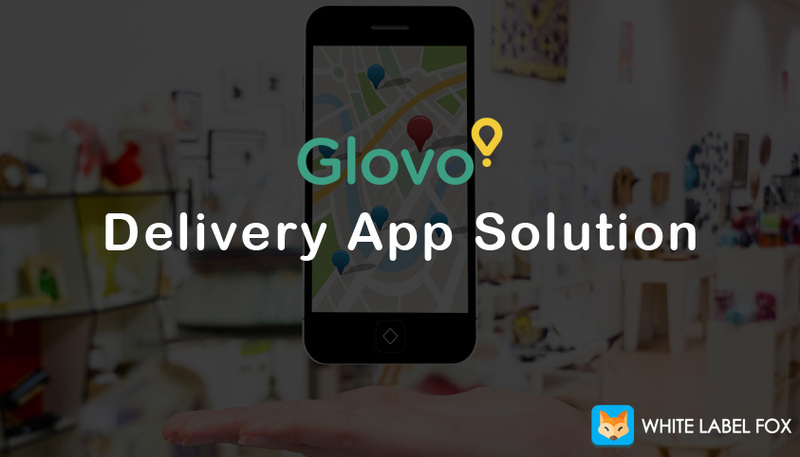 How to Launch On-Demand Uber Bike Ride For Startup Business? Today’s, it’s quite difficult for people to arrive there destination on time using public transportation services. So, they book a taxi for travelling. 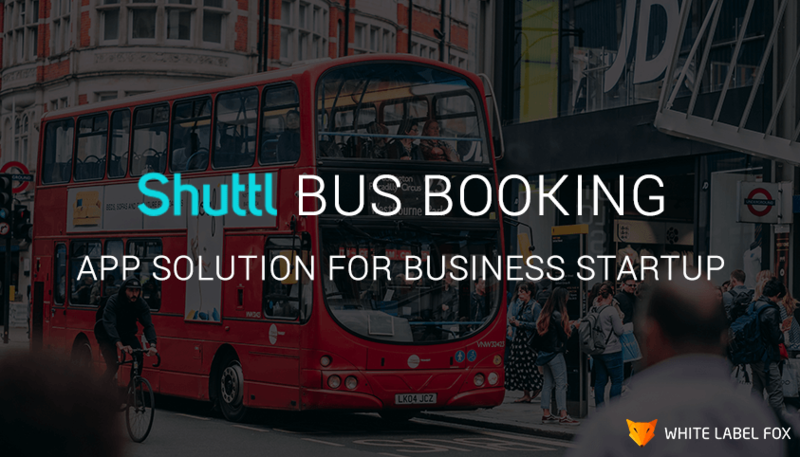 Taxi booking and ride-sharing app have completely change the way we use a taxi to move from one place to another. Now, the user can quickly find a taxi and track a location in real-time. Taxi booking is still expensive and maybe the not right medium to travel one place to another in the city due to a challenge like traffic and cost. Recently, a new type of taxi division popular called bike ride. With the use of bike ride sharing people can travel at the cheapest cost. Nowadays, a bike ride is a unique concept and can be the reason for increasing the demand for it. What Uber Bike Ride Sharing App? Bike ride-sharing is the same as the uber taxi ride-sharing app. People can book a bike instead of a book a cab. A bike rider picks a user from their provided pick-up location. Bike rider provides a user helmet to wear for their safety. According to Statista, May 2018, more than 1,600 bike-sharing programs were in operation worldwide, providing more than 18 million bicycles for public use. Why Increase the Demand For Bike Ride App? For an individual person, booking and travelling from one place to another is very much economical. A bike is more convenient than booking a cab/taxi. A bike is better at navigating traffic jam and reach destination quicker than a four-wheeler. Bikes are smaller in size which makes them a less fuel consuming vehicle. The cost of a bike is much lesser than booking a taxi/cab. It’s a great way for people to save time and money from the trip across the city. A bike ride is to help people to cover a small distance at a convenient time. Like uber taxi app, you need an app design for user and driver. A user can request for a bike ride and driver accept the user request and pick a user from the location. You offer a pertinent order to users from the application. If you are want to expand your bike ride systems in the new area, the API merely scaling your service. A bike ride is work on pick-up and drops from one location to another. So, map integration is required. Payment system offers a user to pay for their ride amount within the application. Uber bike ride offers credit card option, wallet, PayPal and other payment structure. Social Login: A user can log in or signup using social media like Google, Facebook and so on. Search Ride: A user can search a bike ride according to their requirement to choose to pick up and drop location. Set Home/Job Location: A user can set their home and job location to book a quick ride. Payment Options: A user has multiple payment options to pay for a bike ride. Payment option like cards, wallet, and etc. Track Location: When the user books a bike ride, they can track a driver location. Cancel Booking: A user has an option to cancel a bike ride and give a cancellation reason. Reviews & Ratings: A user can give a review and rating to the driver when they complete a ride. 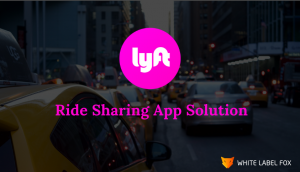 Promo Codes: A user can use a promo code to get a discount from there ride. Instant Notification: A driver gets instant Notification by SMS, email, and notification. Call Features: Driver can call rider from one click in-app. This call is not using for emergency purpose. Map Navigation: The app has inbuilt navigation features for drivers. Drivers use the Google Maps navigation for pickups and find the best routes for the ride. Manage Ride Request: A driver can accept and rejects the new arrival bike ride request. Collect Payment: A Driver has to collect payment in various ways like cash, cards, and Wallet. Are You Want to Launch Your Own Uber Bike Ride App? Uber is one of those few technology companies in the world that has been valued over $70 Billion. Uber has already received an equity funding of $22.2B and is present in 633 cities worldwide. Nowadays, the bike ride is more popular because it’s time-consuming and cost-effective. 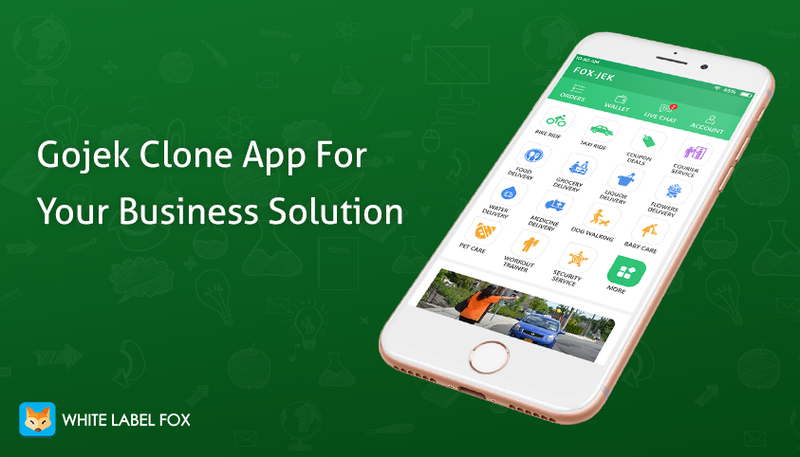 If you want to develop an app like uber bike ride White Label Fox will help you. We provide the best solution for your application. We offer 100% customize a system for bike ride application as per customer requirement.